Gary Lee Miller, age 78, of Lawrenceville, GA passed away on Thursday, January 31, 2019. He was born to Gladolia and Orson “Doc” Miller on March 14, 1940 in Huntington, WV where he graduated from Marshall University. 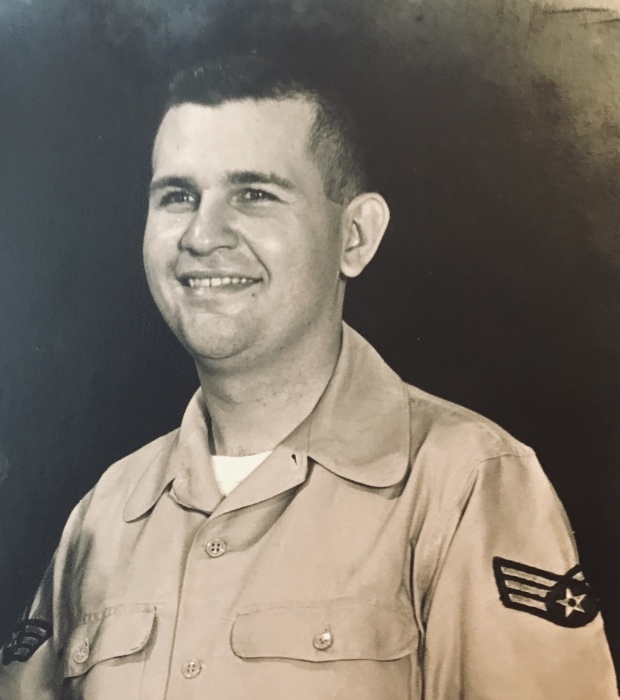 He served his country in the United States Air Force, and performed with the United States Air Force Band. After his military service, he spent a distinguished career as a computer analyst until retirement. He loved playing big band music and played with numerous ensembles throughout his life. Gary was a loving and devoted husband who is survived by his wife, Jill Bentley Miller. He is also survived by three children, Teresa Smith (Husband Bobby); Robin Warren, (Husband Tim) and Kerry Miller (Wife Tracy). He had 8 grandchildren and 4 great-grandchildren. A family service will be held at 1:00 PM Saturday, February 9, 2019 at Hillside Chapel Funeral Home in Gainesville, GA.
Military Honors will be provided by the Veterans Alliance. The family will receive friends at Hillside Chapel Funeral Home from 12 Noon until service time.